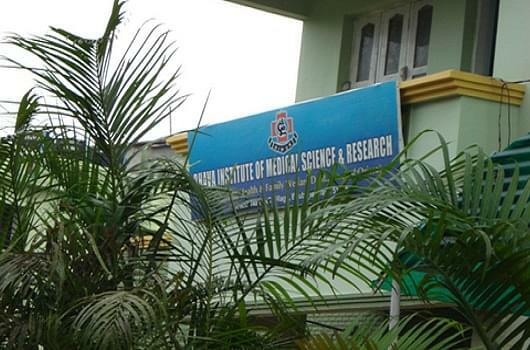 Bhava Institute of Medical Science and Research is the pioneer Institution in the field of Medical Science and Research. 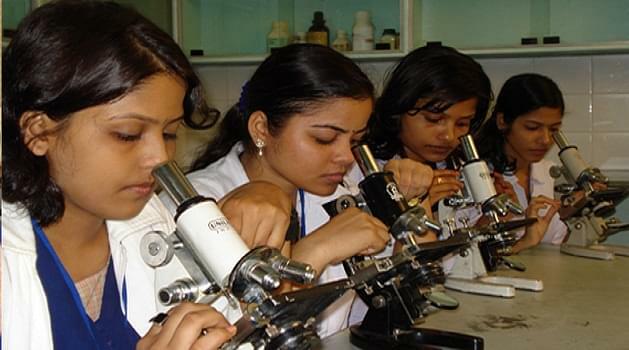 The Institute aim to extend and furnish education straining in Allied Health Science and Para Medical science courses to make unemployed youth self dependent and with high status and dignity. Raging free environment- The Institute is very strict if found any student or group indulge in any unfair means or raging, violating the code of conduct of the college. Highly qualified faculty- The Institute has dynamic and dedicated faculty that are committed towards the goal oriented efficient teaching with effective methodology. ISO Certified- The institute is an ISO 9001:2000 certified Institute.